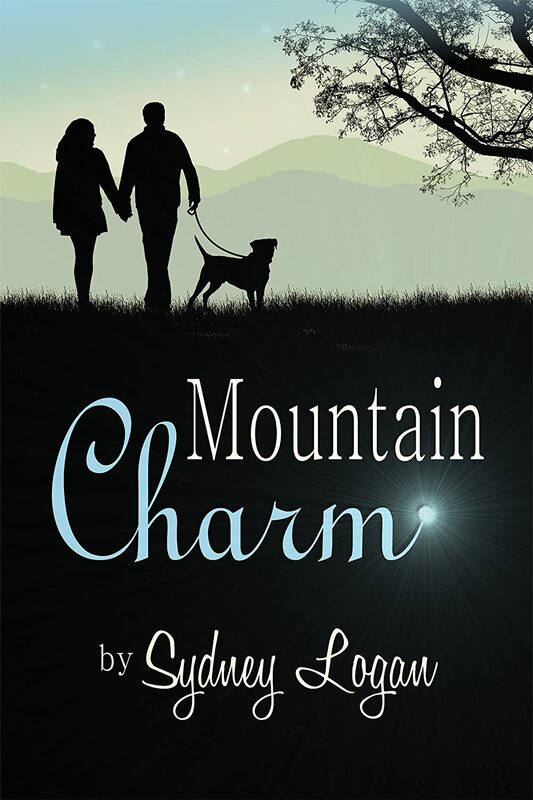 Mountain Charm is beautifully written romance with just a hint of magic. I raced through this book, unable to put it down for long, and I finished it in a day. The characters are all really well fleshed out and I felt like I knew each and every one of them within pages of them being introduced. Overall, a heart warming tale that will leave you with that nice warm fuzzy feeling inside, I highly recommend this book. I have already added the authors other books to my TBR pile.